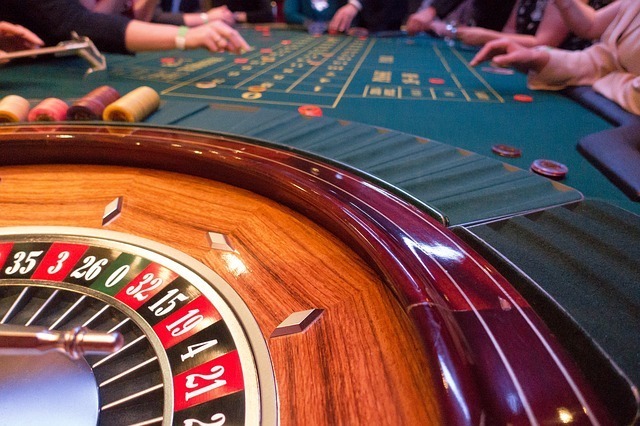 We understand the unique needs of the Casino and Gaming marketplace. Gaming, Hotels, Shows, Restaurants, each Casino is like a virtual city, and Allied Communications is their trusted voice partner. Allied Communications delivers a phenomenal user experience to the largest Gaming/Entertainment end users with ‘APCS’ – our Allied Private Cloud Services platform. As an industry leader in the Gaming market, we offer unmatched Value and Service in the UCaaS arena. APCS, a custom cloud offering is a fully managed service thus it includes system monitoring and reporting. It is ideal for multi-site Enterprise Gaming/Entertainment deployments as it includes Contact Center Routing and Reporting for property departments, and it supports massive analog device density. Our team of Casino & Gaming Business Communication System specialists have been serving the gaming community for nearly 20 years. The strength of the Allied Private Cloud Service and our long term relationship with Avaya, has allowed us the privilege of serving 37% of the Las Vegas Strip and 60% Atlantic City casino markets. Our team is trusted with the most complex installations in businesses that never sleep. 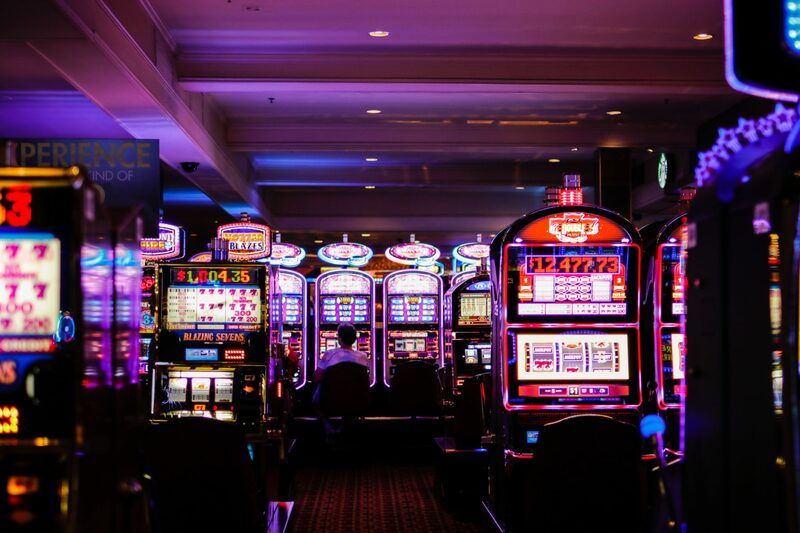 We understand the special needs of the Casino’s, many who house business and services that resemble small towns, and help deliver voice, video, call center, and conference capabilities that perform with no interruption to the day to day needs of its clientele.